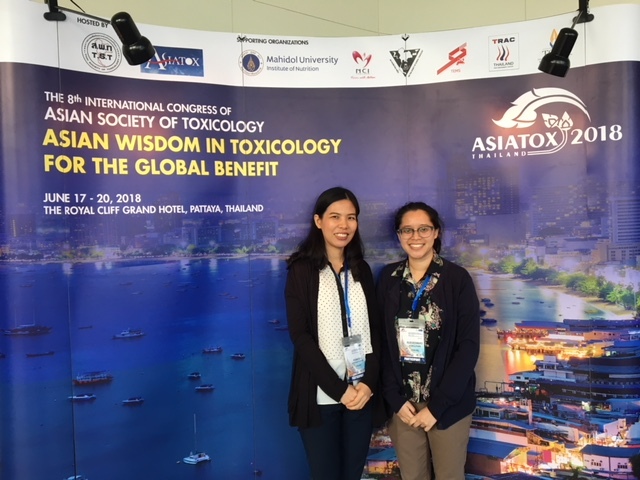 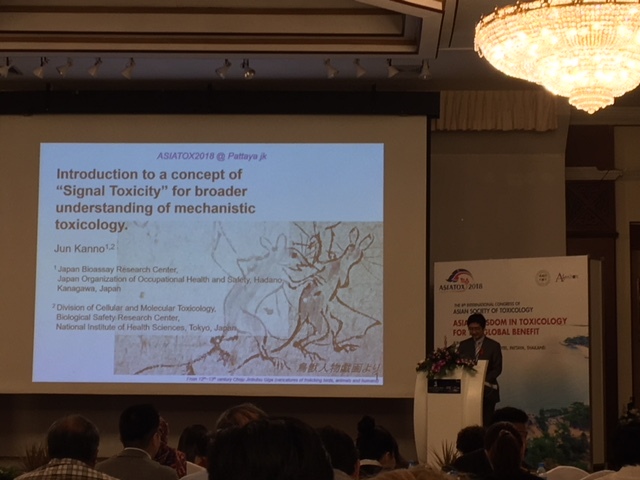 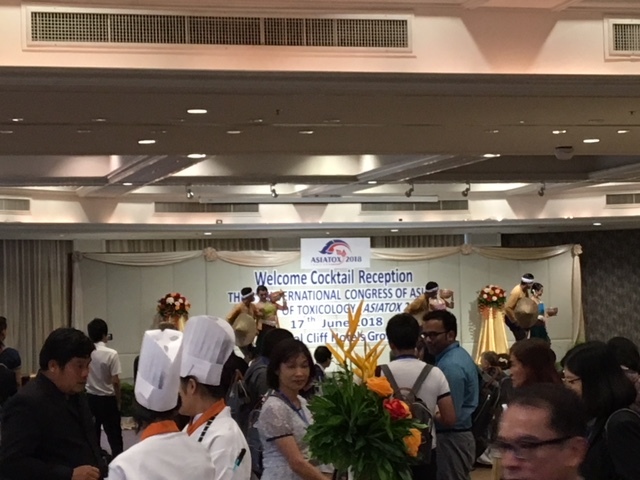 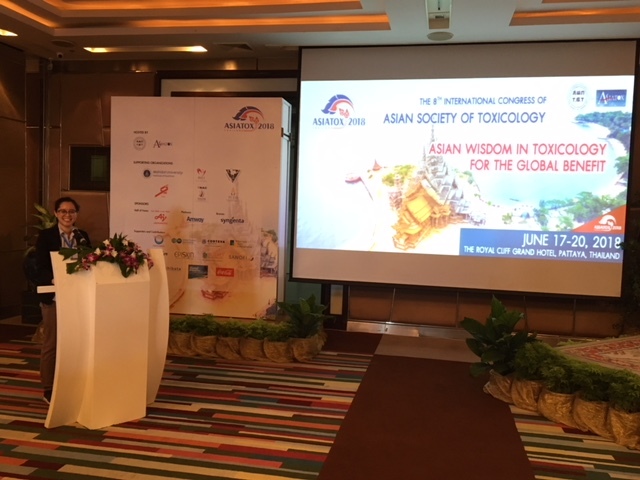 Ajarn Dr. Porntipa Korprasertthaworn and Miss Reudeemars Yubolphan (Ph.D. student) attended The 8th International Congress of Asian Society of Toxicology “Asian Wisdom in Toxicology for the Global Benefit” during June 17 – 20, 2018 at the Royal Cliff Grand Hotel, Pattaya,Thailand. 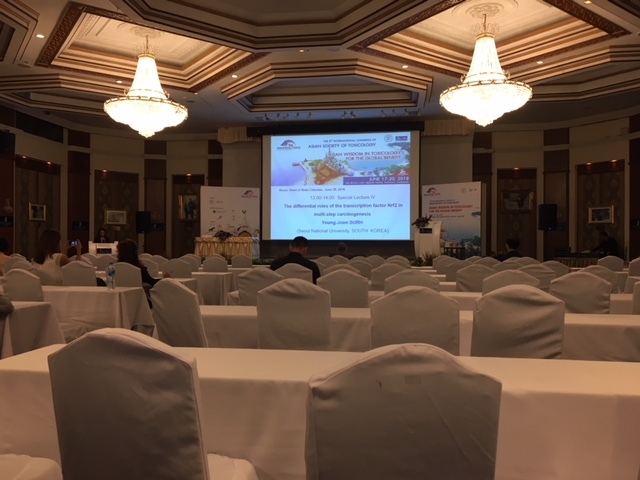 Miss Reudeemars Yubolphan presented her research in oral presentation session on June 19, 2018. 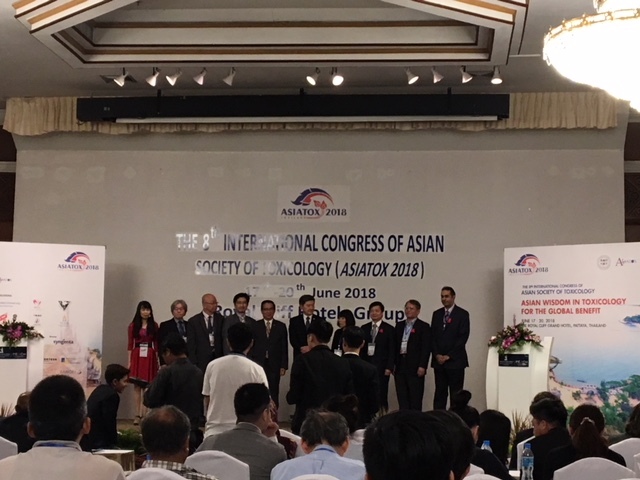 The travel grants supported by Graduate Programme in Toxicology (PK) and Science Achievement Scholarship of Thailand (RY).